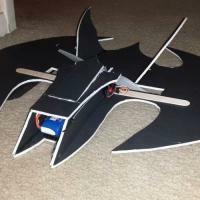 Here is the next creation from Let's Fly RC. 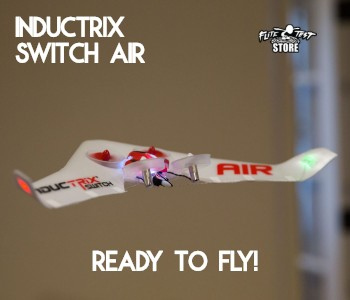 Check out my website, still under construction at LetsFlyRC.com for more great planes and multirotors to come. 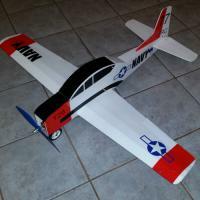 The LF - X-41 is an awesome design originally designed by T3chdad on the RC Groups forums. He has a great website at t3chdad.com that has his many versions described in detail. I hope that this conversion to DTFB makes it easier for everyone to build a great looking design. I absolutely love this plane, and it flies great, fast, or slow. 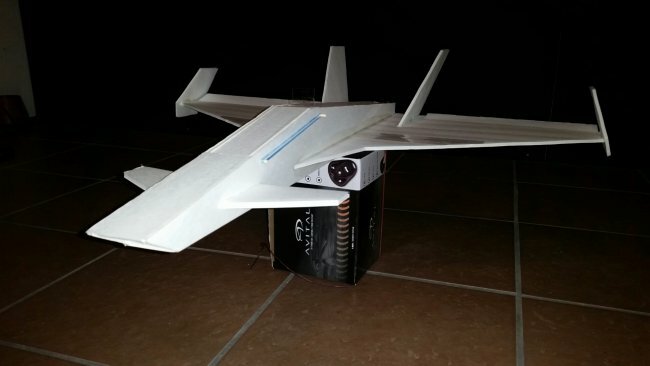 I have two setups that I will link in this article, the fast setup that is stable, and flies great, and the crazy, supersonic setup that flies wicked fast. 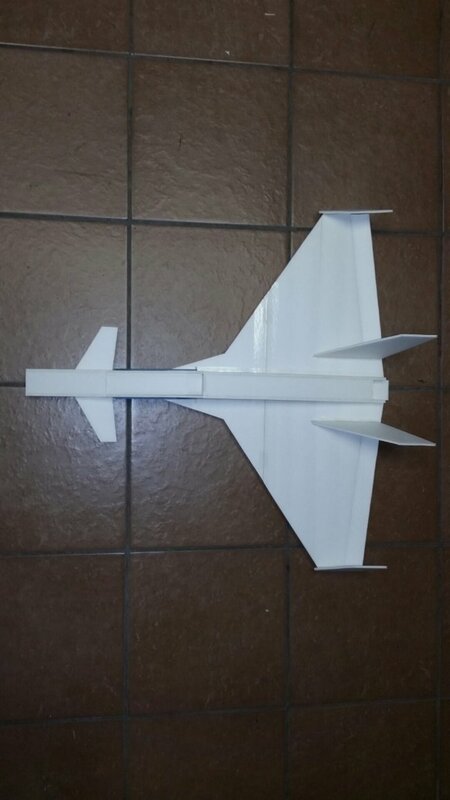 I am still working on moving canards, and will post updates once I have flight information, and a repeatable design. I have a working prototype, and plan on testing it soon. 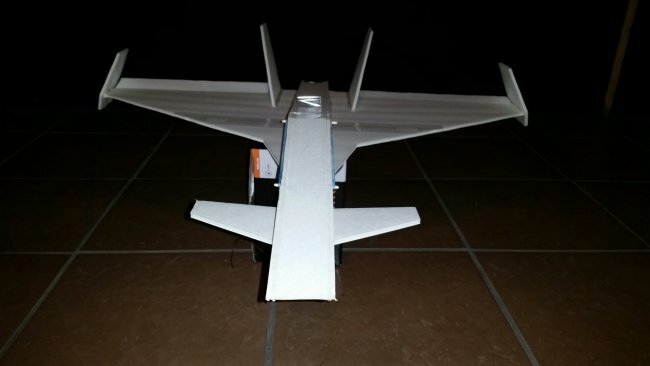 This plane will be available as a speed build kit, and the kit will include canards that can be made stationary, or moving. 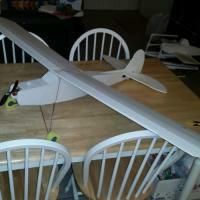 During the maiden flight, I learned that is is extremely important to have straight wings on this model. This flight showed me the true capability of this plane, and made me truly love it. The Plans will be available for free at the bottom of this article. 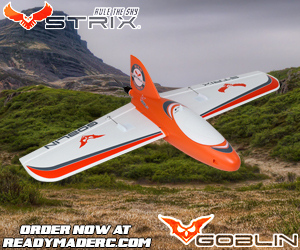 The LF-X-41 is made to be compatible with the simple series firewall and follow the build techniques from FliteTest. 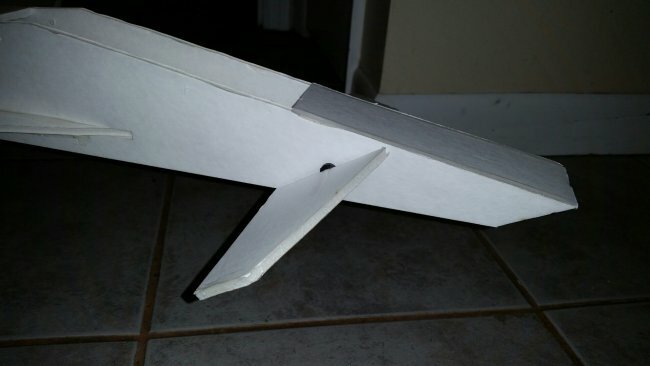 The canards add to the stability of the plane, and can give a unique flying style if you decide to make them movable canards. 18A plush ESC from HobbyKing or equivalent. 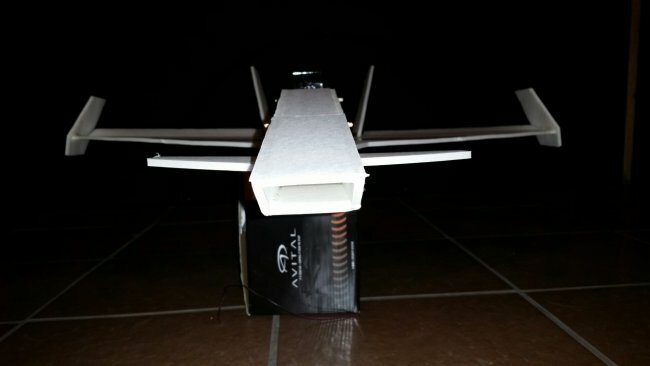 The web links are just examples of products that I have used with this plane that worked very well. 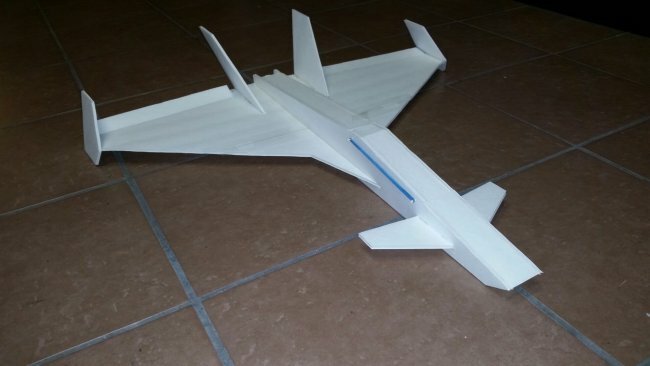 I hope you enjoyed this article, and I really hope you build one of these planes. 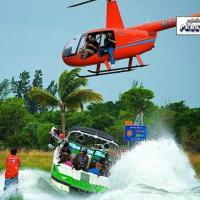 It will be an experience you will not forget. As promised - Free Plans. 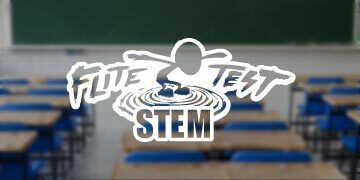 Great video ,well paced. Especially liked cordless glue guns ( not battery operated but placed back on the ac connectors in stand to stay hot.) Will try them as cords are a Hassel. 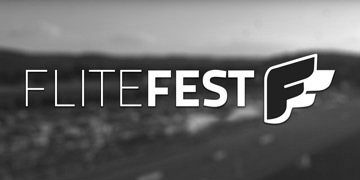 It looks like flitetest is developing their own version of a curnard .Haven't bee able to down Your plans, windows doesn't seem to like them. Thanks for the kind words, John. I absolutely love the glue gun I use in this video. I always have 2 of them going at a time so that I always have plenty of glue. They do make the glue boil. I don't know why that is a problem. Josh made a point of it in the last video about Hot Glue Tips, but didn't say why the boiling was a problem, I, personally like it. It says hot plenty long. have you tried the 3 .pdf files john? I designed, and opened them in windows 8. 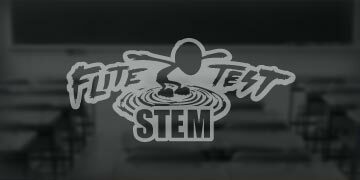 The other files are for Corel Draw, AutoCad, and my Laser Specific files. The pdf files were the ones intended for download. The pdf just comes up as one rectangle for me, and a 'info' in adobe saying "you are viewing this document in PDF/A mode"
Thanks for the comment, ewlie. I'll try to export it as a different pdf type. The a type is the only type my windows 8 computer would allow me to view. I tried it on another computer, and got the same thing you did. Ok, so, I re-did the upload, as acrobat 4. Try it now. Please let me know if it works. If you still can't open them, try opening them, and printing them from the Chrome browser. It seems to open all of them with no problem. Again, please let me know if you are still having problems with them. 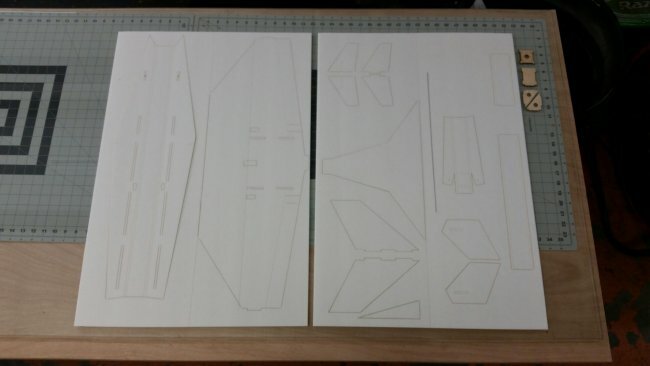 Printed out the plans on windows last night, made the X-41 today and just came inside from the maiden. Its a way fun airplane! My first cannard, but just the simple fixed ones. Maybe someday I'll do the working ones! 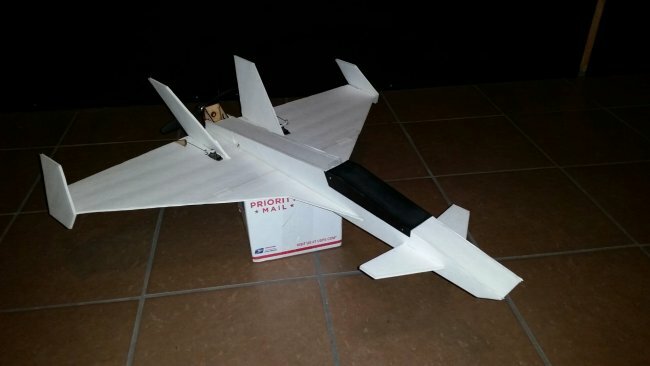 It truly flies great slow, though too slow and it goes into a funky stall that only power and altitude will fix. 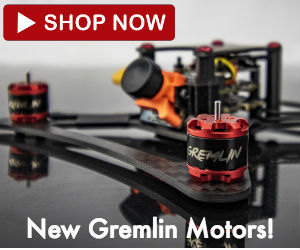 I used one of my favorite go-fast motors, the Turnigy D2226/6 2200kv with a 6x4 prop. 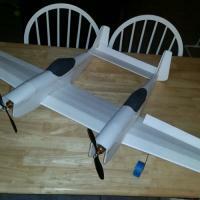 After some paint we will go for speed with a 4s battery (tonight was a 3s 2200) and a 6x5.5 prop. It delivers over 100 mph on a "Fun-fighter". Im expecting well over 100 on the X-41! I installed a firewall slope, that gives a smooth gradual ramp to the forward wall of the firewall. Also created another hatch so I could access to radio and servo wires without using extensions. 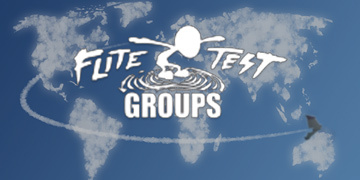 Much thanks to Let's Fly RC!! That's awesome, Sheldon. 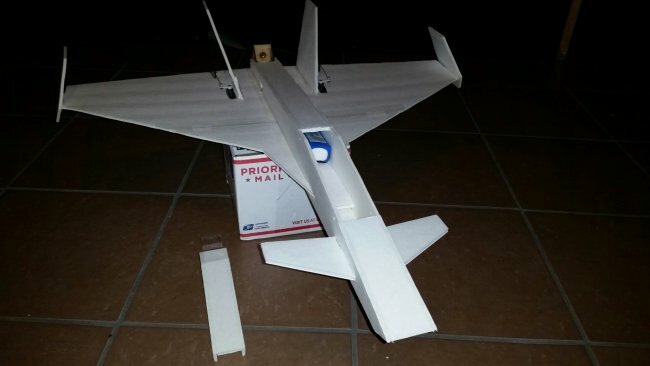 I am so glad to hear that someone built and had fun with one of my planes. I really look forward to hearing how it does for you on 4s. I haven't tried that yet. By the way, the working canards are really cool. 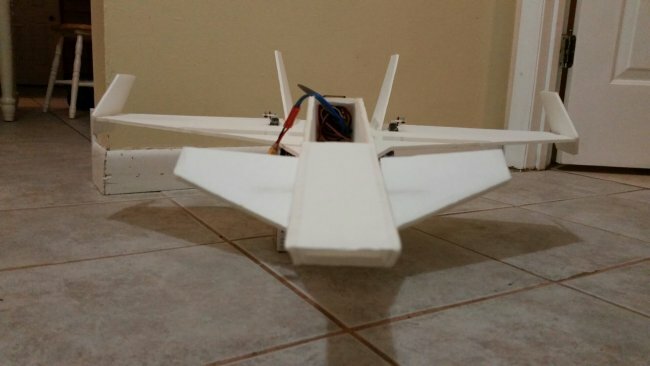 You can use it as elevator, and have better rolls by using the tail surfaced as strictly ailerons. Was in the shop for paint today. Sorta resembles Firefox, so am going with a Soviet scheme, though will keep it so's I can distinguish orientation at high speeds! So you're saying the canard servo is plugged into the elevator on rx and tx? I guess it makes sense, though I would think some mixing in with elevons would be great for radical handling..? I've not read up on canard flying at all!